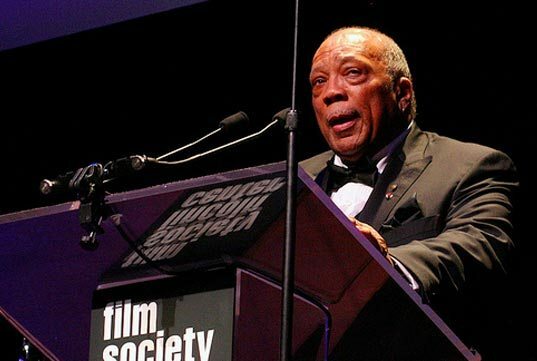 Quincy Jones has made major contributions to all types of modern music since he was a teenager. This 1969 album shows his firm grasp of all modern jazz styles. His ability to elicit the best performances from the various soloists dates back to the big band era where he learned the trade. That ability is highlighted on this album as he plays with jazz greats Freddie Hubbard, Rahsaan Roland Kirk, Hubert Laws, J.J. Johnson, and Kai Winding. Listen to his takes on the gospel classic, “Oh Happy Day,” and “Walking in Space” from the musical Hair, to experience his versatility.